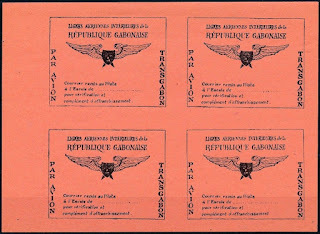 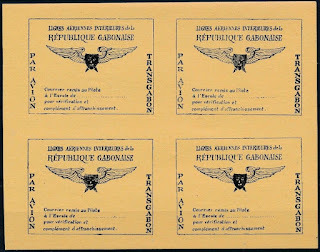 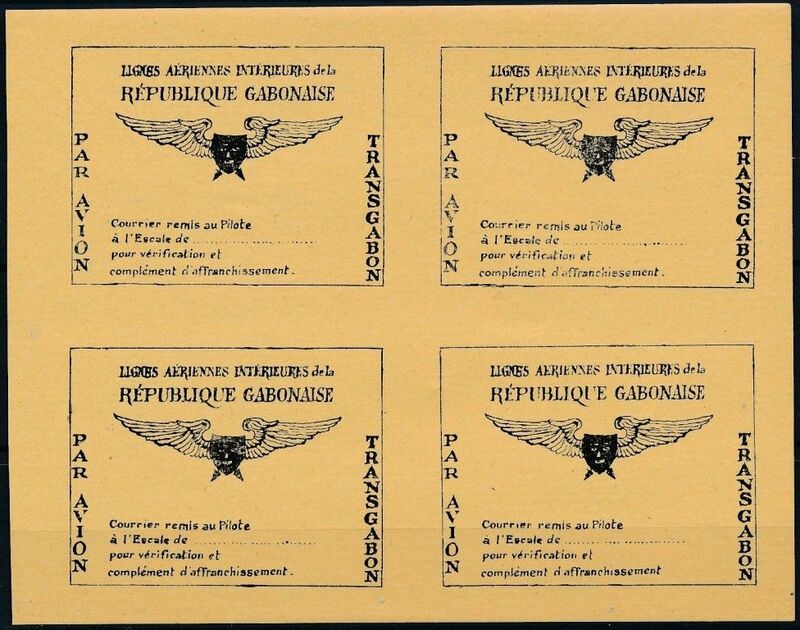 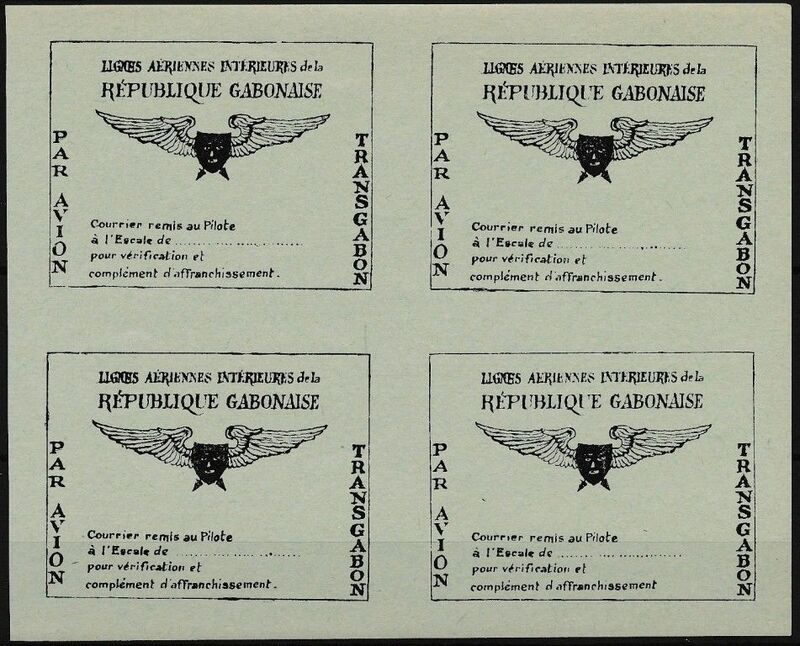 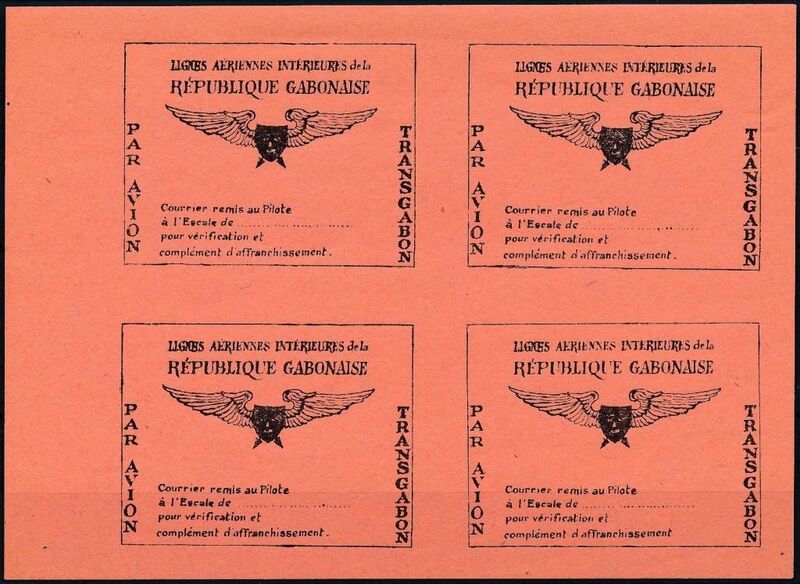 Here are 3 more very rare sheets of Gabonese labels, issued by Transgabon! 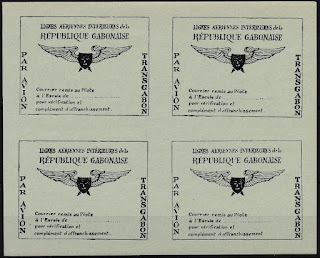 These are imperforated varieties not mentioned in catalog. 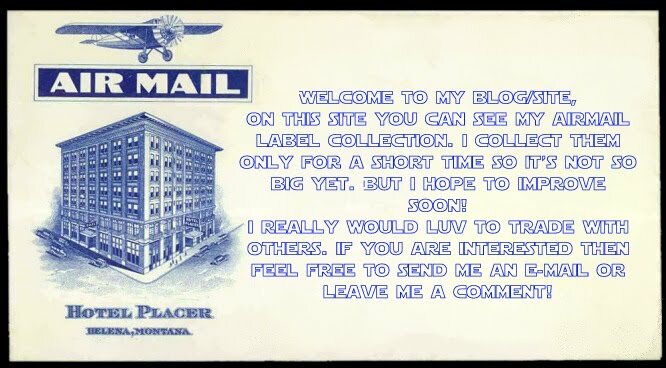 Also Yellow color not in catalog yet.